Christmas is less than 40 days away now, and if you’re due date is as well, that could be double the joy. 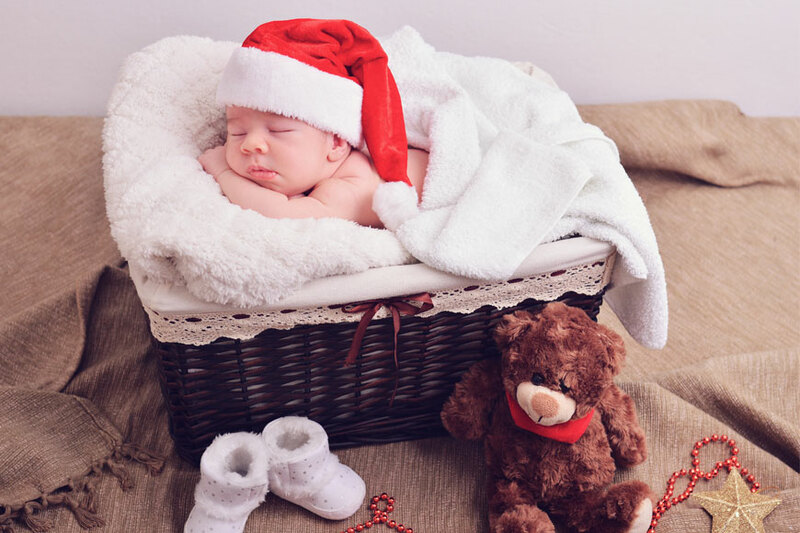 Christmas is one of the most special times of the year, and so is having a baby. And having both happen at the same time, or at least the same month, is miraculous, and what a better celebration than giving your child a name inspired by Christmas. Abner: this name means ‘father of light.’ And it reached the peak of its popularity in the 1880’s. Christmas: this name means ‘the mass of Christ’ and it could work for both boys and girls.